Do you want to become a successful Pay Per Head bookie? If so, you’ve landed to the right page. 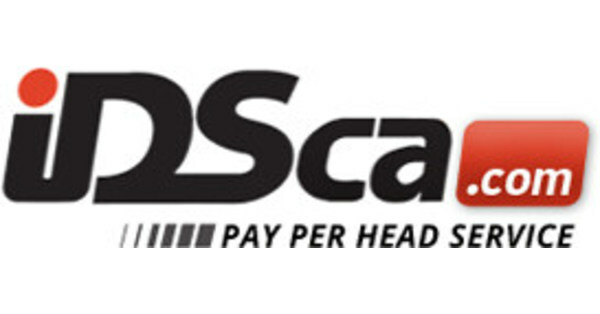 IDSca.com, the industry pioneer have become the most trusted price-per-head service in the world. So what are you waiting for? Call us now at 1-866-225-5437 to talk to one of our Pay Per Head Specialists. IDSca.com understands the fact that customers might have questions about the company and the services we offer. We encourage you to let us know if you have inquiries or concerns so you can enjoy higher profitability and be assured about our services. Below we have provided answers to some of the most commonly asked questions….